Reports previously suggested that directors Anthony and Joe Russo were considering an intermission. 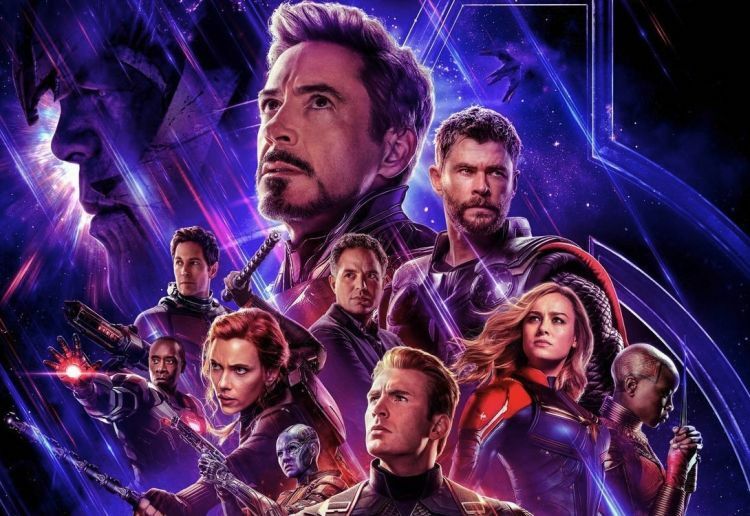 The runtime for Avengers: Endgame appears to have been leaked, confirming it as the longest film in Marvel‘s Cinematic Universe. The film was listed as three hours and two minutes long on AMC theatres’s official website, with the time later being removed from the webpage for the film. This fits with previous reports that a test screening had exceeded the three-hour mark, with a tweet by Coming Soon writer Alan Cerny suggesting directors Anthony and Joe Russo were considering an intermission. There’s no indication that this is still the case, although intervals were standard practice during the mid-20th century, including for epics such as Gone with the Wind and Doctor Zhivago. The most recent interval occurred in the 70mm print of Quentin Tarantino’s The Hateful Eight, which clocked in at thee hours and seven minutes.